If you're visiting in or around Mumbai and are planning something for the weekend, then a stay at Thakoor Estate is perfect to chill out and relax with nature. 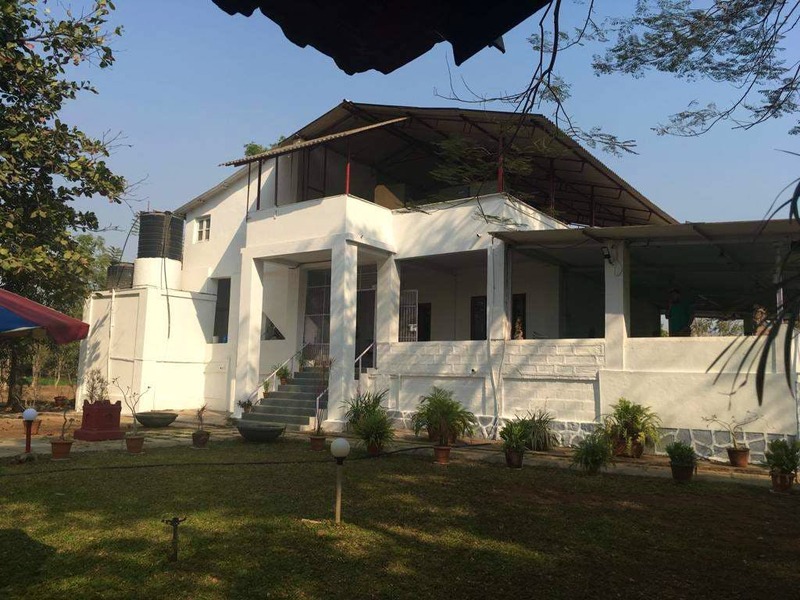 Located around 70 km from the main city of Mumbai, this 5-acre farm stay is nestled within nature all around while being located at a prime location. The Villa provides an authentic farm stay experience while being neat and clean. The Villa has 3 bedrooms and a fully equipped kitchen with fridge, stove, utensils, microwave etc. There is a nice open verandah which is perfect for kids to play around and a 12 feet diameter pool where you can relax during summers. The caretaker is always available at the property to help you out. There are a few restaurants and snack stalls around the premises from where you can order food. The caretaker and his wife who stay on the property will prepare for you authentic style meals on request if you provide them with ingredients. You can find various fruit trees and sugarcane plantations around the farm. You can also visit N.D. Film World which is located nearby for some fun sightseeing.